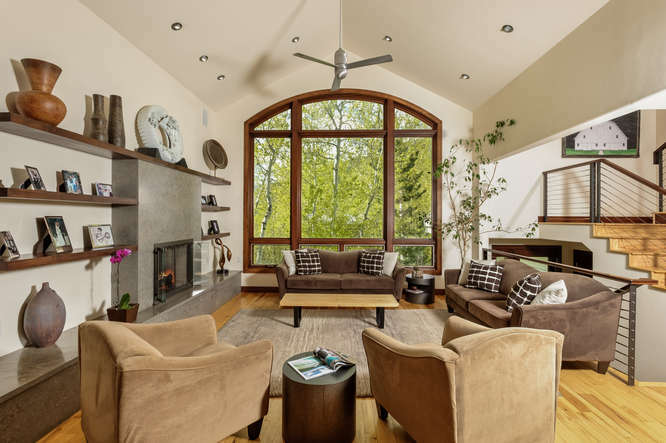 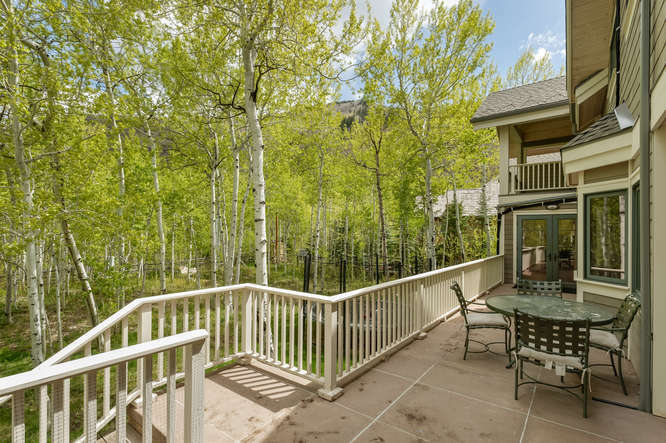 Breathtaking mountain home only minutes from the Aspen core. 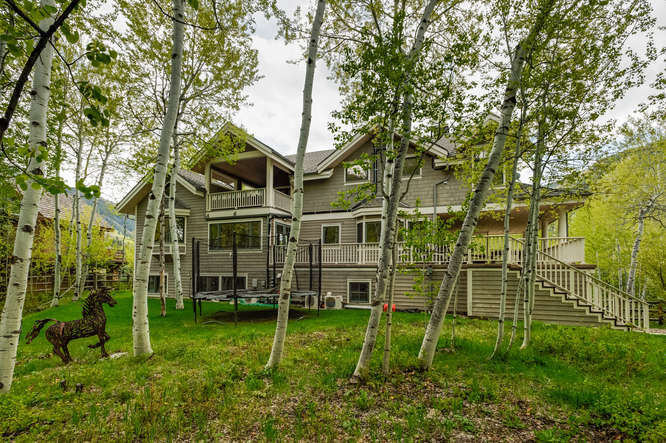 This multi-level home is located in a peaceful and private neighborhood. 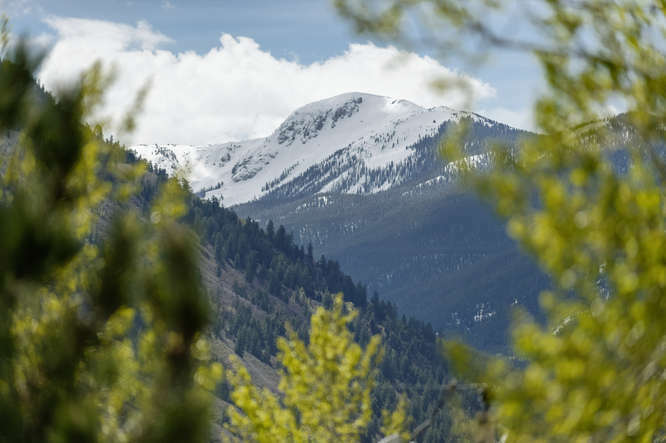 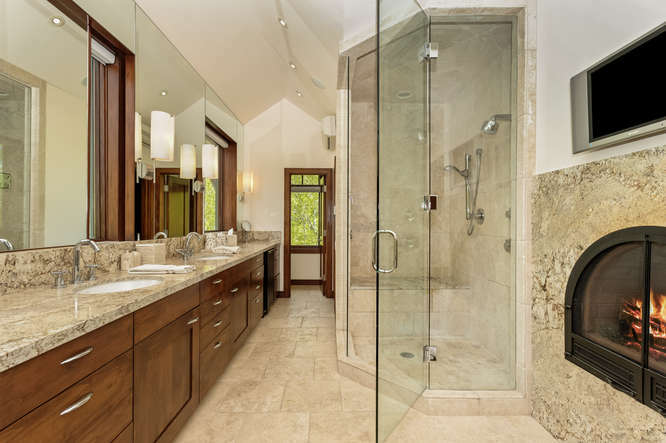 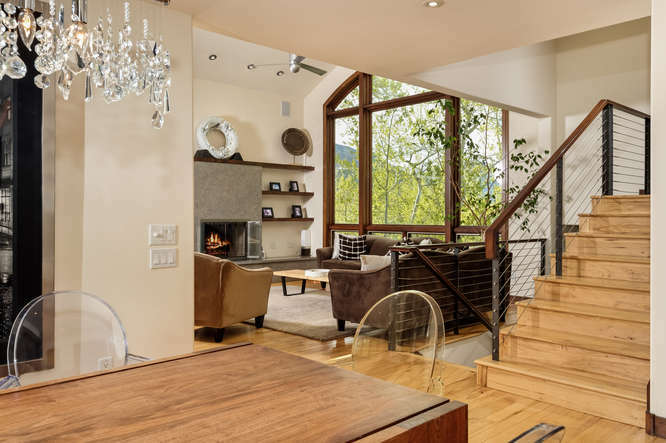 Fully renovated with a contemporary flair, the living spaces have been thoughtfully designed to capture an abundance of natural light and private mountain views. 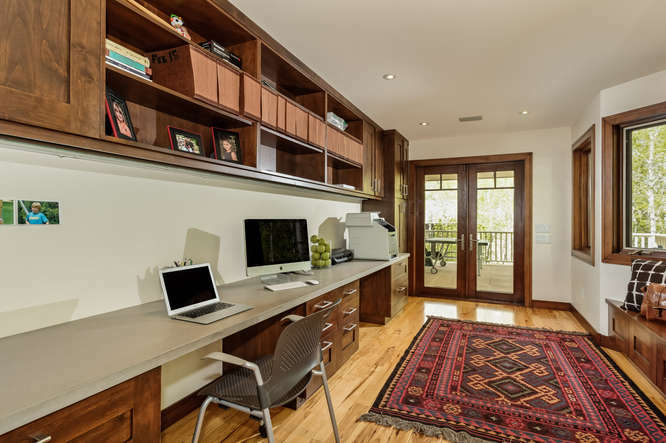 With an oversize garage that could accommodate 4 cars, mudroom, laundry room, and plenty of storage. 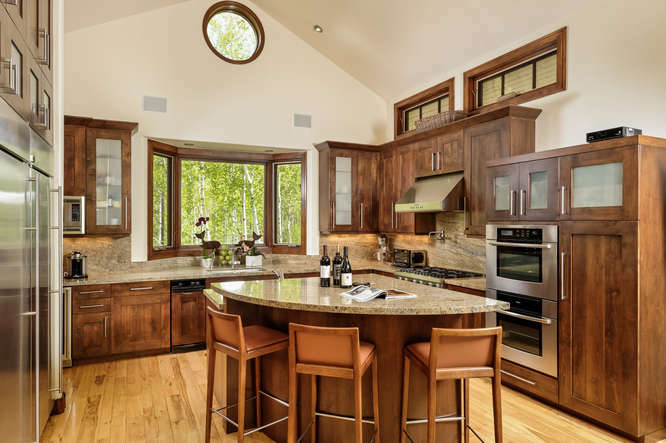 Open kitchen style with granite countertops, extra large island and custom Alder cabinets. 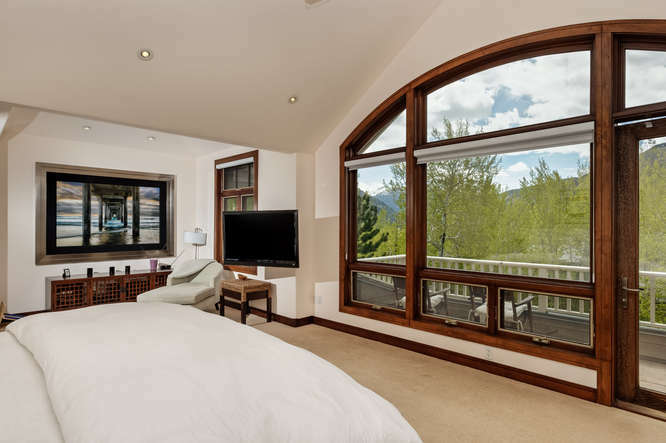 The kitchen is shared with the main living room which has high ceilings, a fireplace and Aspen mountain views. 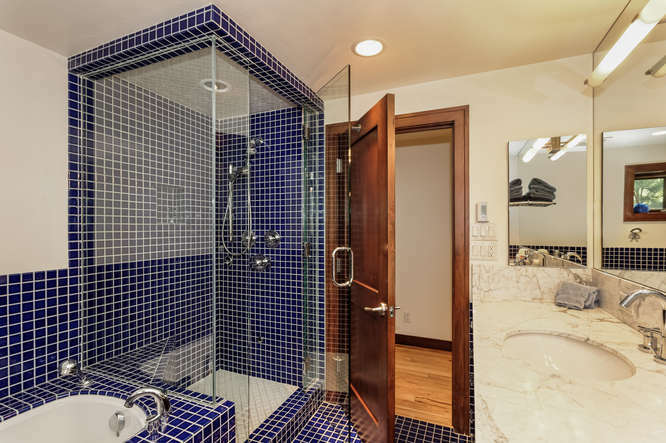 On this same floor is a guest suite, which has a steam shower and a wrap around porch. 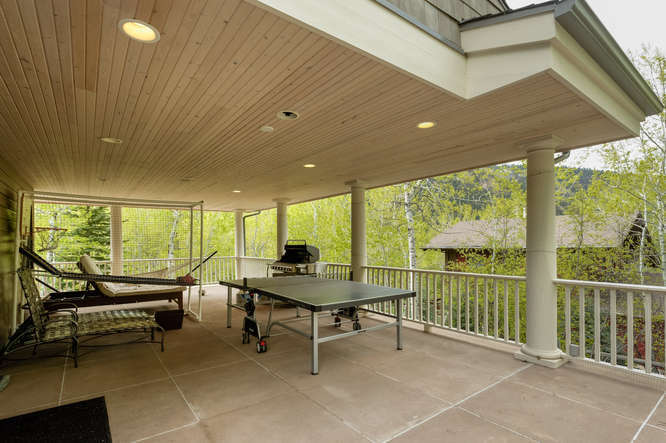 Complete with a large office area and an oversized dining space. 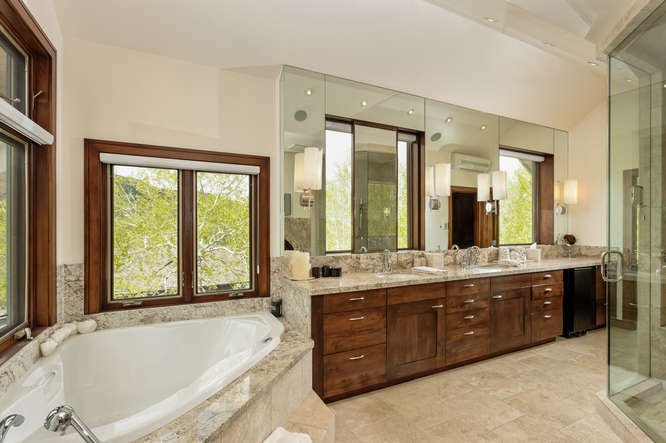 The upper floor has a master suite that is a private retreat in itself. 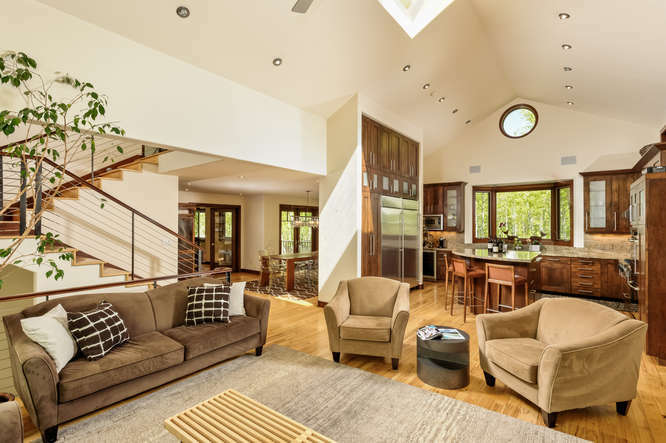 Complete with a balcony, custom walk through closet, an oversized bathroom that shares a fireplace with the master bedroom, and an even a sleeping porch that can accommodate a queen sized bed. 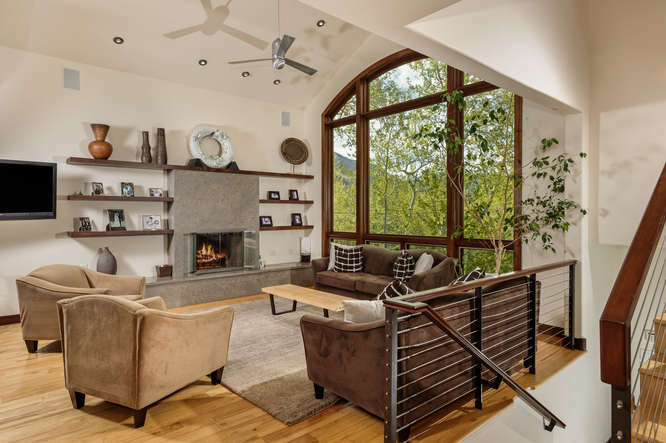 With 3 fireplaces, security system, and the endless high-end details this is a home that offers light filled living spaces for a family or mountain retreat.